What better way to inspire the next generation of computer scientists than with a trip to Silicon Valley. 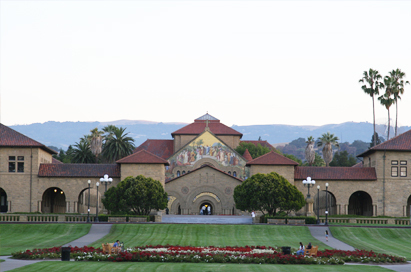 Home to some of the biggest brands in the world: Apple, Facebook and Google, Silicon Valley in San Francisco is the ideal destination for a computing and computer science trip. 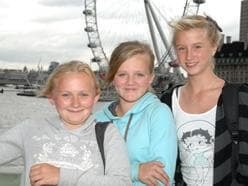 We also provide a range of differing school trips to America, please contact us for more information. Visit the campuses of some of biggest and best known pioneers of technology, including the Googleplex campus, Ebay, Twitter and the Apple Company Store. It is not possible to visit inside the company HQs, however there are opportunities to take memorable photographs outside the world-renowned offices and visit the on-site shops. 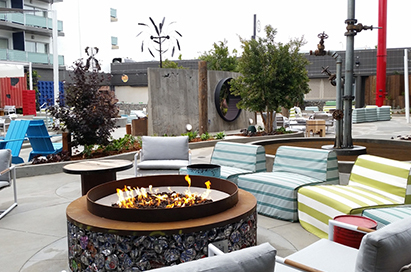 Go behind the scenes in the high-tech world of California’s famed Silicon Valley. 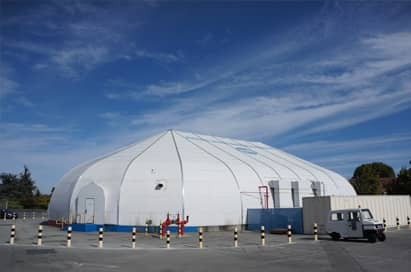 See what it’s like inside an ultra-clean, highly automated silicon chip factory, and connect with technologies that give us new ways to work, learn, play, and communicate. 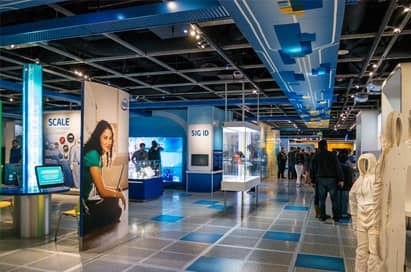 The Intel Museum is 10,000 square feet of fun, interactive learning for children and adults. NASA's Ames Research Center is a key facility for many of NASA's missions and projects. Current exhibits include Science on a Sphere, Ames Spacecraft Missions, REAL Moon Rock, Shuttle Cockpit Simulator, and Living and Working in Space. 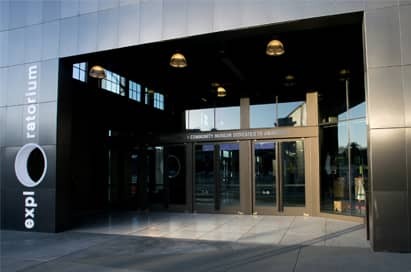 The NASA Ames Visitor Center is a self-guided walkthrough and an average stay at the NASA Ames Visitor Center is about one hour. 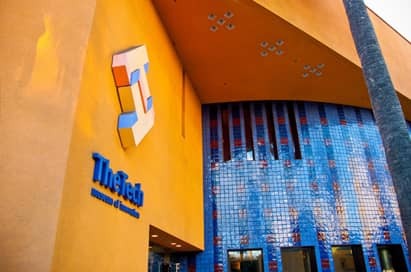 The Tech Museum of Innovation is a family-friendly interactive science and technology center located in the heart of downtown San Jose. It has become a landmark for visitors seeking a glimpse of the most inventive place on Earth — Silicon Valley. Their mission is to inspire the innovator in everyone. 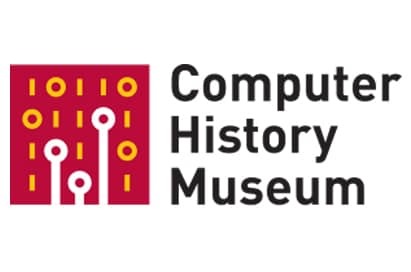 Spend a day at the Computer History Museum. Find out why computer history is 2000 years old. Learn about computer history’s game-changers in the multimedia exhibitions. Play a game of Pong or Spacewar! Listen to computer pioneers tell their story from their own perspective. Discover the roots of today’s Internet and mobile devices. See over 1,100 historic artefacts, including some of the very first computers from the 1940s and 1950s. Educational workshops are also available. See and hear what it’s like to study at one of the top universities in the US. Groups will see The Main Quad, Memorial Church, White Plaza. Upon advance request, tours may include areas of specific interest to the group.